Enjoy Utah! 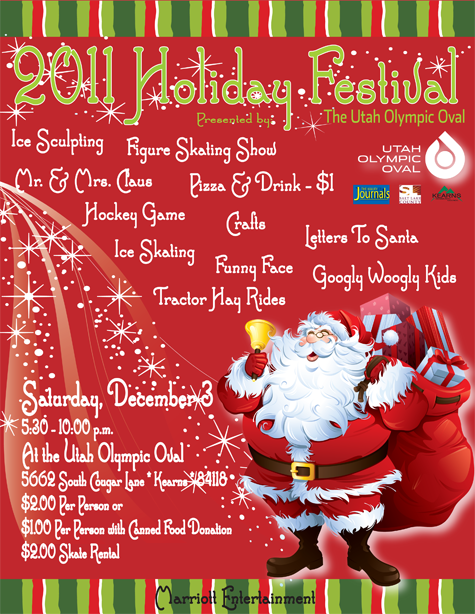 : Kearns Olympic Oval Christmas Party TODAY! Kearns Olympic Oval Christmas Party TODAY!